If you are looking for a well cared for 3 bedroom ranch style home look no further. The pride of ownership shows from the minute you walk in the door. To the left of the foyer is a large living room that has large new windows that flood the room with natural light. Directly off the living room is the nice size dining room that is perfect for family gatherings. The kitchen features plenty of wood cabinetry, stainless steel appliances and a portable island that will stay with the home. The family room is off the dining room and features a wood burning fireplace. There is also a large bonus room with vaulted ceilings and walls of windows. The three bedrooms are nice size. Directly off the master bedroom is a 1/2 bath and laundry area. The main full bath has recently been updated and has new custom cabinetry. 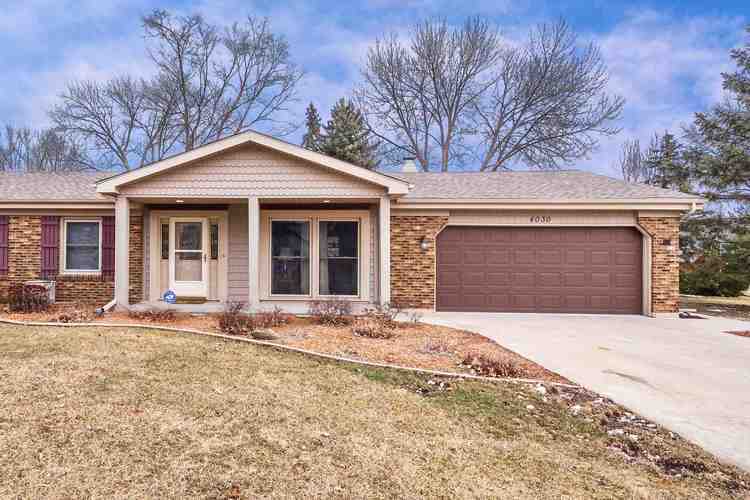 The owners have meticulously taken care of this home - new roof 3 1/2 year old - replacement vinyl windows and siding, new doors, newer stainless steel appliances and much more. The exterior of the home features a utility shed, private patio and large professionally landscaped yard. Directions:Trier To Captiva (1 Blk E Of Hobson)or Hobson Rd To Sanibel (2 Blk In Off Trier) Sanibel Turns Into Captiva After Curve.